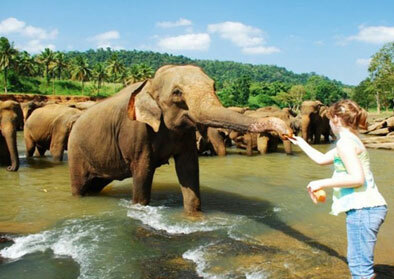 Looking for Sri Lanka wildlife tours Look no further we offer best travel packages to explore sri Lankan wildlife. 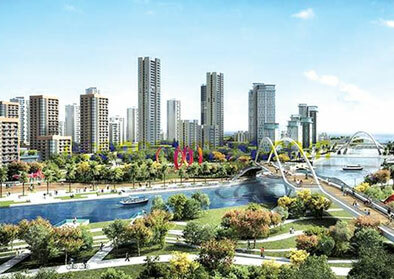 The representative of Leoland Travels will meet arrival at the Bandaranayke International airport, on arrival clients. Thereafter they will be introduced to the local tour guide/ Chauffeur who will be accompanying them around the Island. Dinner & Overnight stay at the selected hotel. 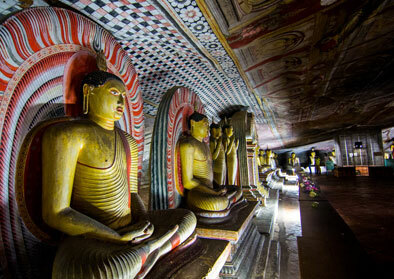 Dambulla is famous for the five cave Temples on a rock. The first 03 caves are better, older and larger than the other two. Some caves dates to 1st C.B.C. All the 5 cave walls and ceilings are covered with Buddhist murals and there are more than 130 Buddha statues, statues of Gods and Kings are found here. MINNERIYA NATIONAL PARK - This National Park 8889 hectares in extent is famous for its large population of Elephants in herds of 100 to 150 roaming in the jungle and seen in the catchment area of the lake.Entrance is at Ambagaswewa about 6 km from Habarana on the main Habarana Polonnaruwa road. Office is by the side of the main road. 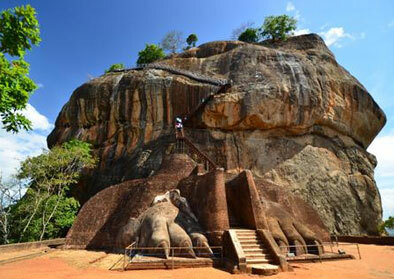 After breakfast climb Sigiriya rock. Royal Botanical Gardens - 147 acres in extent: started in 1374 as a leisure garden of the King's of Kandy. There are more than 5000 species of tree and plants. Some and endemic as well as flora from the tropical world. Spice garden and Orchid House are popular with Tourists.